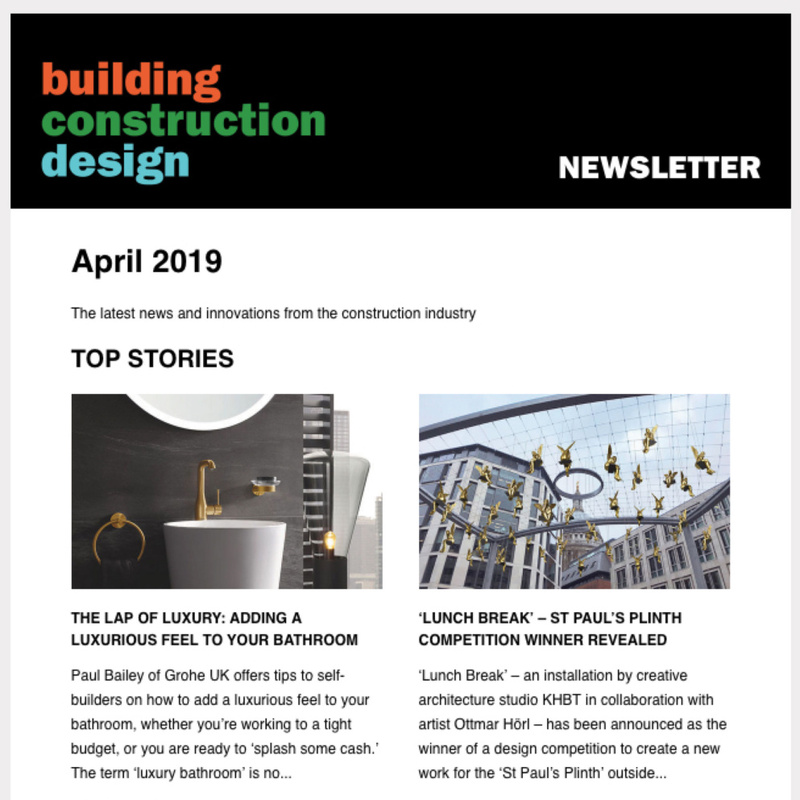 Including a classic barn-style outbuilding or garage to a development project will add desirability and practicality – and can be viewed as a worthwhile long-term investment strategy. The benefits of adding an outbuilding are clear – it will enhance the overall presentation of the property by creating useful designated storage spaces, which in turn means that ‘everything has its place’ – dramatically reducing the possibility of clutter and unsightly exterior storage. Many homeowners may not realise that a well-designed outbuilding, particularly in a classic barn style, will increase the value of their home, and is likely to make it easier to sell in the event that a move is considered. The cost of the build, of course, can be off-set back into the value of the estate. Oak-framed structures are increasingly popular and help a newly-built addition blend into the existing surroundings, particularly in rural areas or where the outbuilding is being added to a mature garden landscape. This point was tested when we appeared on ITV’s new show ‘The Home Game’ last year, our clients house was valued by independent estate agents before and after the barn was built, there was a notable uplift in the value of the property after the classic style barn had been added. It’s not always necessary to apply for Planning Permission for a separate outbuilding, and such a building may also be added at a later date, providing the physical space is available for use. The rule of ‘Permitted Development’ means that a particular set of requirements must be met regarding the new outbuilding – one of which is that the overall height of a new single-storey addition can have a maximum eaves height of 2.5 m – or a maximum ridge of 4m if it has dual-pitched roof. Hence the need for clear and reliable professional advice … the general recommendation is that it’s sensible to seek advice from specialist barn, garage or outbuilding providers; not only will they be aware of the regulations and limitations that are applicable within permitted development rights, they should also be in a position to offer attractive solutions that provide the best use of space and therefore the maximum amount of useable storage/garage space that is proportionally appropriate. Check on your local planning authority’s website for such requirements, or click here ( https://www.oakgarages.com/planning-permission-permitted-development ) for a free downloadable checklist. With regard to Building Regulations, one of the crucial points to remember isif the overall floor area of the new outbuilding is greater than 15sq m (for example a standard single car garage is around 4m x 5m or 20sq m), does not include sleeping accommodation, is at least one metre from any boundary line and is constructed from non-combustible materials, then building regs approval may not be required. 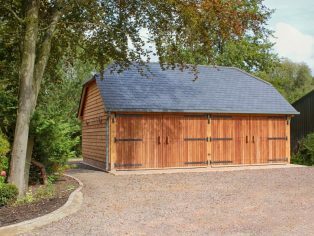 For larger garages or barn-style buildings, check that your supplier is aware of and able to meet building regs requirements. As far as the budget is concerned, remember that any permanent structure (such as a brick-built garage, garden room or conservatory) that needs foundations to be dug will incur costs for groundworks. This can represent a significant proportion of the overall cost and is generally dictated by ground conditions, slope and access. 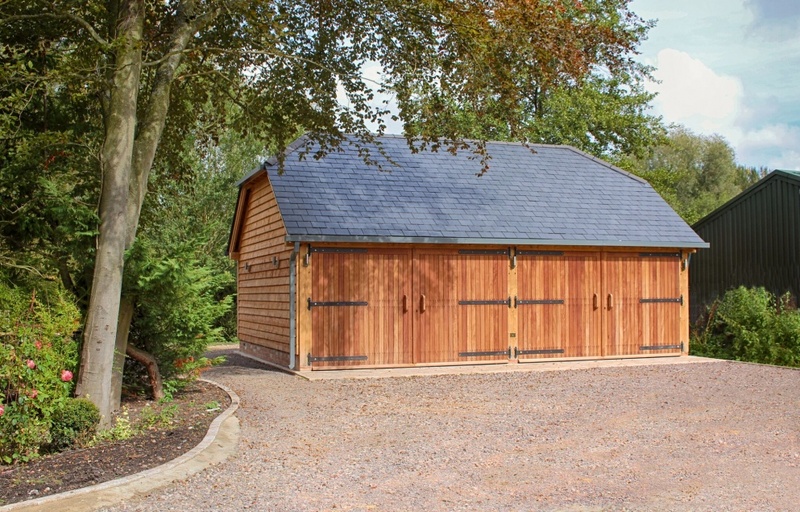 An above-ground structure, such as a classic oak-framed room or outbuilding is proportionally more cost-effective and can be designed to adhere to a very strict and precise budget. Timbers can be sized and specified to allow easier access to the grounds and garden if necessary. Remember that a detached outbuilding can be designed to compliment, match or contrast with the existing main structure. 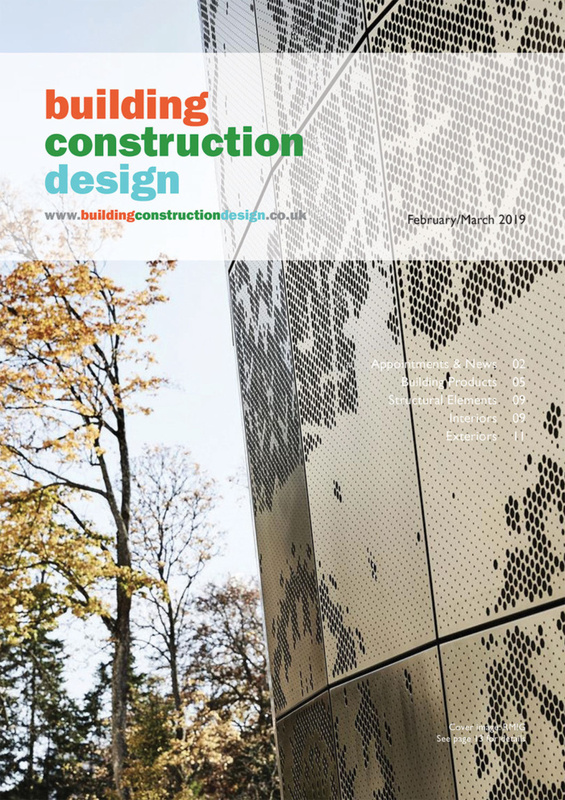 Some people may want their new building to replicate existing design features, others may wish to go for a complete and eye-catching contrast. 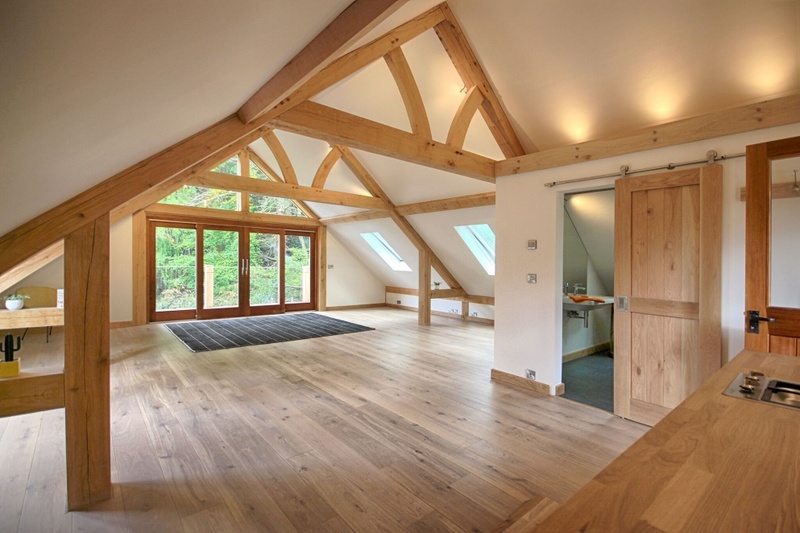 As far as classic barn-style additions are concerned, they may well have a traditionally designed exterior, but a bespoke interior can be tweaked to accommodate features such as a car lift, turn-table, automated doors, remote-control security and lighting – all combined with focal point open spans and classic truss beams in the roof space. 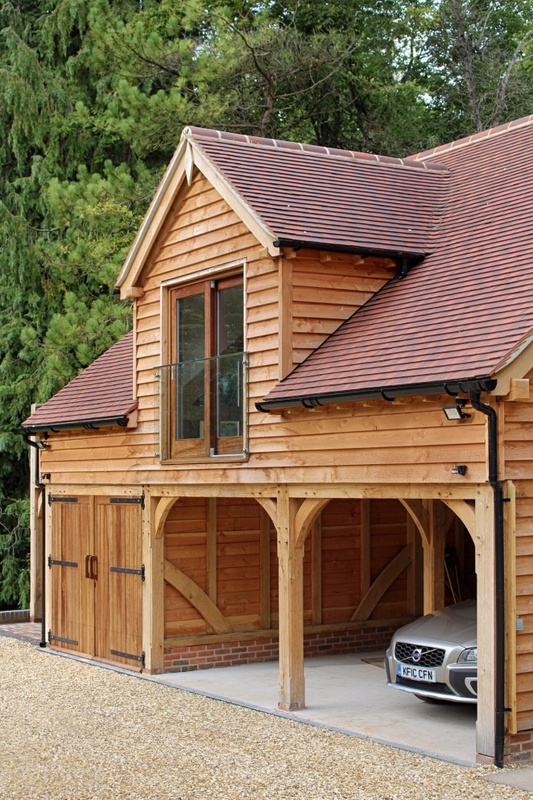 The advantages of oak-framed construction include its durability and flexibility, as well as it’s natural good looks which settle down and look comfortable in all surroundings. Set some research time aside to get an oak-frame specialist on board; it’s important to entrust a classic barn style project to a specialist designer who is familiar with the quirks and unique possibilities of oak-frame construction. A classic style outbuilding can add a sense of character to a property, and will undoubtedly stand the test of time. Not only is the physical structure long lasting, the looks of a mature classic barn improve with time, taking into account the gradual weathering of the exposed oak beams and the shingles or tiles used for the roof. One design point to note is to avoid ‘up and over’ modern-style garage doors. Outward-opening barn-style doors are the best choice, using perfectly proportioned joinery. Iroko may often replace oak for the door joinery. Don’t forget to investigate the possibilities of hidden automation and security features, blending a traditional exterior appearance with hi-tech modern construction techniques.